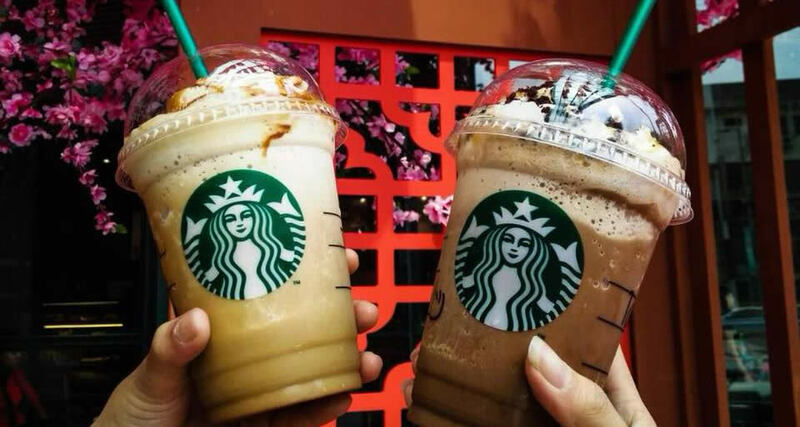 Sip the summer goodness with a friend when you purchase any Summer beverage and get another Summer Beverage FREE on the house! Applicable for Summer Promotional Beverages only. The complimentary beverage must be of equal or lesser value than the purchased. 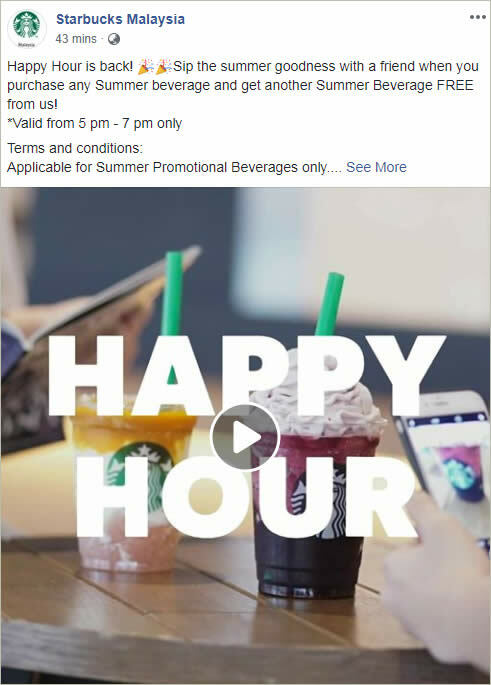 Valid at all Starbucks stores except Sunway Lagoon kiosk and Starbucks On The Go.